Greetings Dieselfunkateers, This will be a quick post. As stated before we are in constant reassessment of what needs to be done to make our initiatives work. We stated in our last journal entry that High John Conqueror would be folded into The Dieselfunk Show (TDFS). Why? from a perspective of BRANDING, VIEWS, CONTENT, and ATTENTION; the fact is, TDFS captures more mindshare than High John Conqueror. 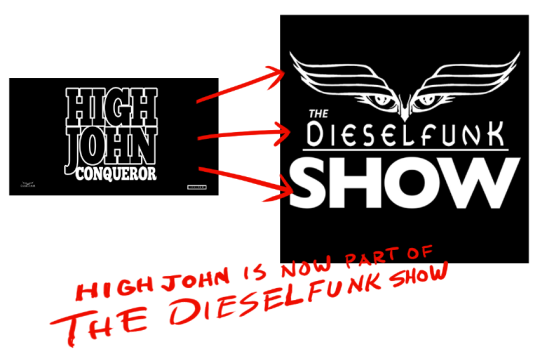 However, High John Conqueror provides added value for The Dieselfunk Show. So all of the experts we’ve consulted with have stated CONSOLIDATE. But you know me. 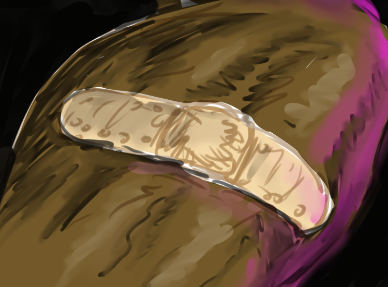 I then began to debate about whether or not it would be a gradual transition or just immediately begin airing High John from the next episode 8 on alternate days between TDFS. Our Decision: because High John is only a few episodes in we will start it over for all of TDFS subscribers who haven’t seen it. 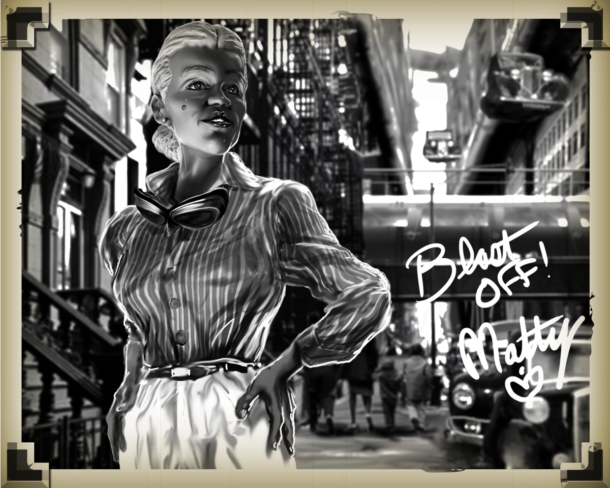 It’s gonna hurt but..
With that, Standby for High John Conqueror, NOW on The DIESELFUNK SHOW.